The Affordable Drug Pricing Task Force, an ad hoc group of congressional representatives, argued the NIH should be more aggressively granting march-in rights in light of high medicines prices. 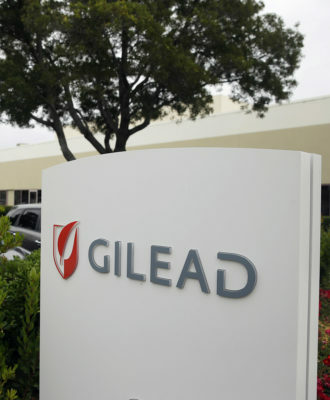 This was just one of several tactics lawmakers have pursued in recent months over the cost of prescription drugs, including multiple hearings and an investigation into pricing strategies used by Gilead Sciences for its expensive hepatitis C treatments. 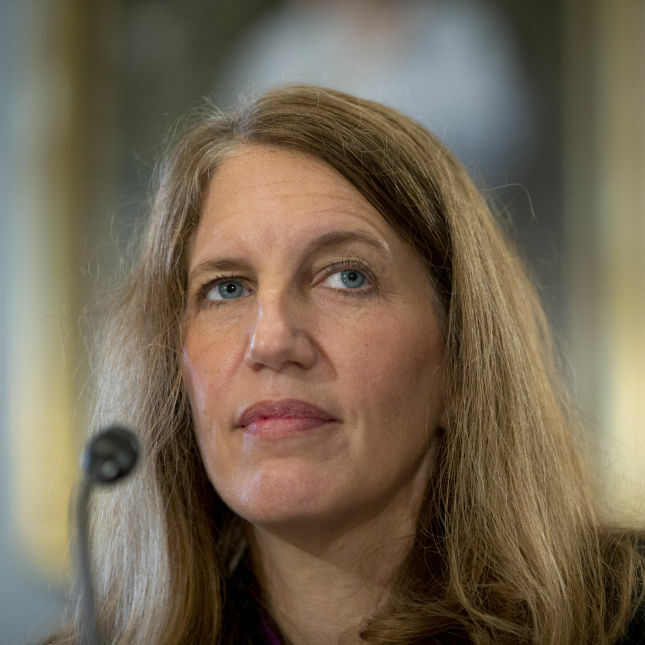 But US Health and Human Services Secretary Sylvia Mathews Burwell wrote one lawmaker last week that she does not believe a new guidance for march-in rights is needed, because the law is already clear about when the NIH can use its authority. The NIH considers the use of a march-in right on a “case-by-case basis and is prepared to use its authority” if the law permits such a move and would “alleviate health or safety needs or address a situation where effective steps are not being taken to achieve practical application of the inventions,” Burwell wrote to Lloyd Doggett (D-Texas). Her March 2 letter was released Monday by Doggett. 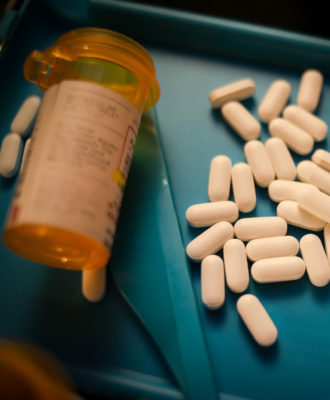 Burwell noted that the NIH had previously considered using its march-in authority concerning drug pricing concerns in 2004 and 2013, but determined the statutory requirements were not met. Two instances involved the Norvir AIDS medicine that was marketed by Abbott Laboratories — now owned by AbbVie — and another concerned the Xalatan glaucoma treatment sold by Pfizer. Nonetheless, Burwell maintained the Obama administration is making moves to address concerns about high drug prices. She pointed to a letter sent last November to state Medicaid programs that they may be violating federal law by restricting access to hepatitis C medicines, plus a recent forum on pricing concerns and a guide to the most expensive drugs in the Medicare Part D and B programs, among other things. He went on to say, however, that the administration should act immediately to exercise march-in rights concerning a prostate cancer drug. Two months ago, several consumer advocacy groups asked the NIH to take this step concerning Xtandi, which is sold by Astellas Pharma and has an average wholesale price in the US of more than $129,000, about two to four times more than what other high-income countries are paying. The groups argued the Xtandi patent should be overridden because the drug was developed at the University of California, Los Angeles, with help from taxpayer dollars — specifically, NIH and Department of Defense grants. 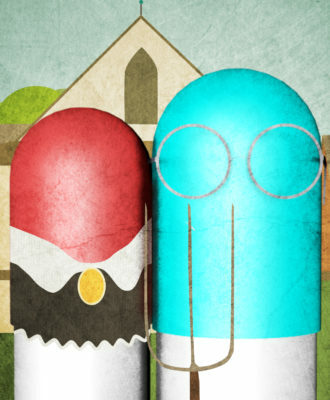 They noted that a chief inventor of the drug was a UCLA professor and the university later licensed the drug to Medivation, a biotech that eventually struck a marketing deal with Astellas. 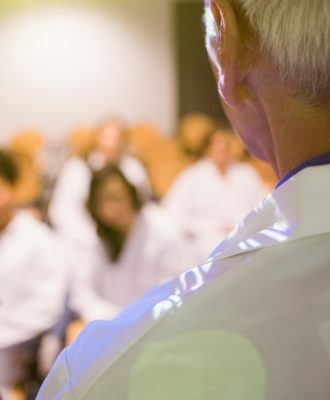 A spokesman for one of the advocacy groups, Knowledge Ecology International, wrote us that the NIH expects to respond in a few months. We asked the NIH for comment about the status of this request and will update you accordingly.